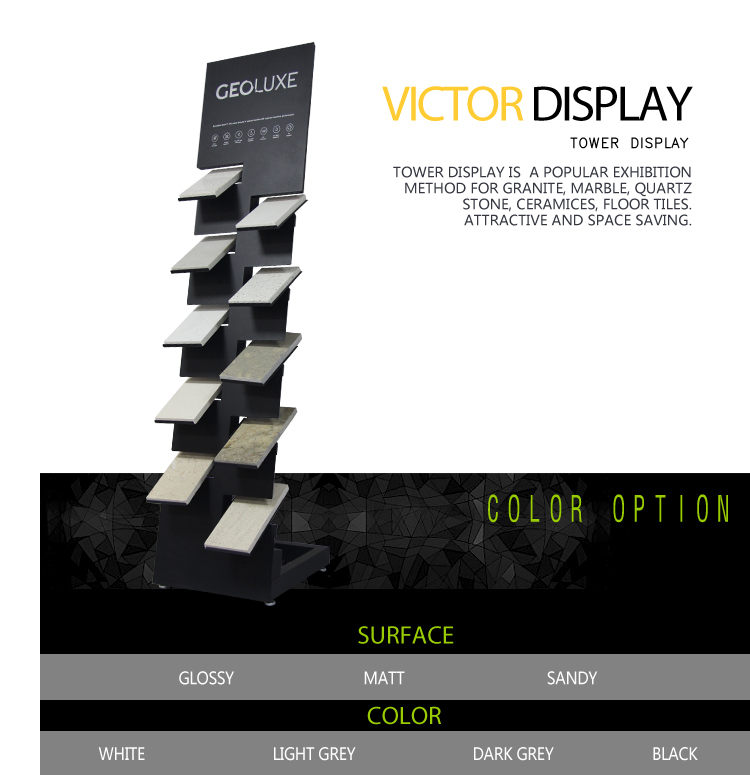 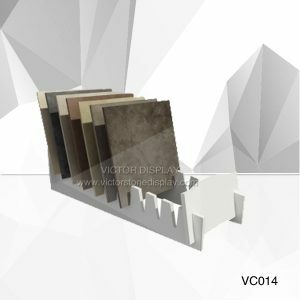 Victor Display is the supplier of geoluxe tower display in Xiamen, China. 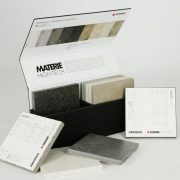 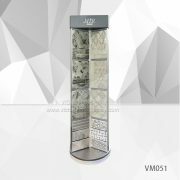 We offer quality display stands for granite, marble, quartz stone and tile samples. 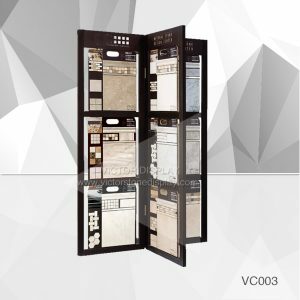 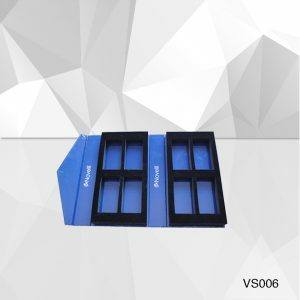 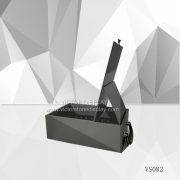 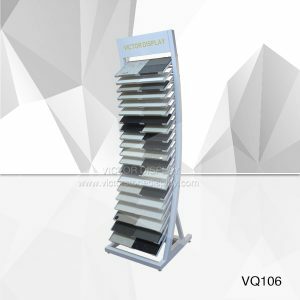 The VQ081 tower display made of metal sheet hold 10 samples. 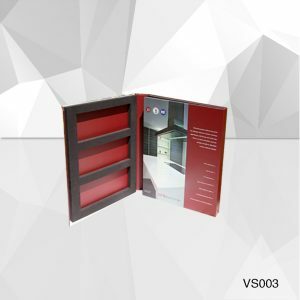 Sand powder coated. 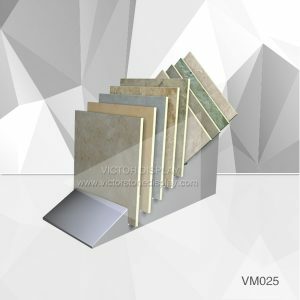 it also can be customized as request. 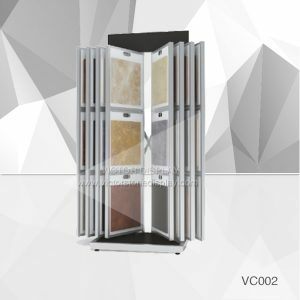 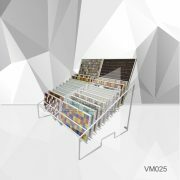 We are display tool vendor’s of Geoluxe, hanstone, tce stone, COLORQUARTZ, montgranite, the tile shop, and so on. 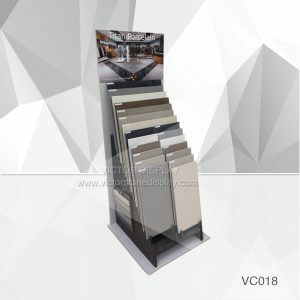 Need more information please contact our sales team.